Method: Place the cider vinegar into a small bowl, add the soya milk and stir well. In a seperate bowl, stir together the flour, sugar, baking powder, baking soda and salt. If you want to make chocolate cupcakes, add your Fairtrade cocoa powder now. Stir the oil and vanilla extract into the bowl containing the soya milk and vinegar, and then combine the wet and dry ingredients. Beat together until smooth, and then spoon the mixture into cake cases. 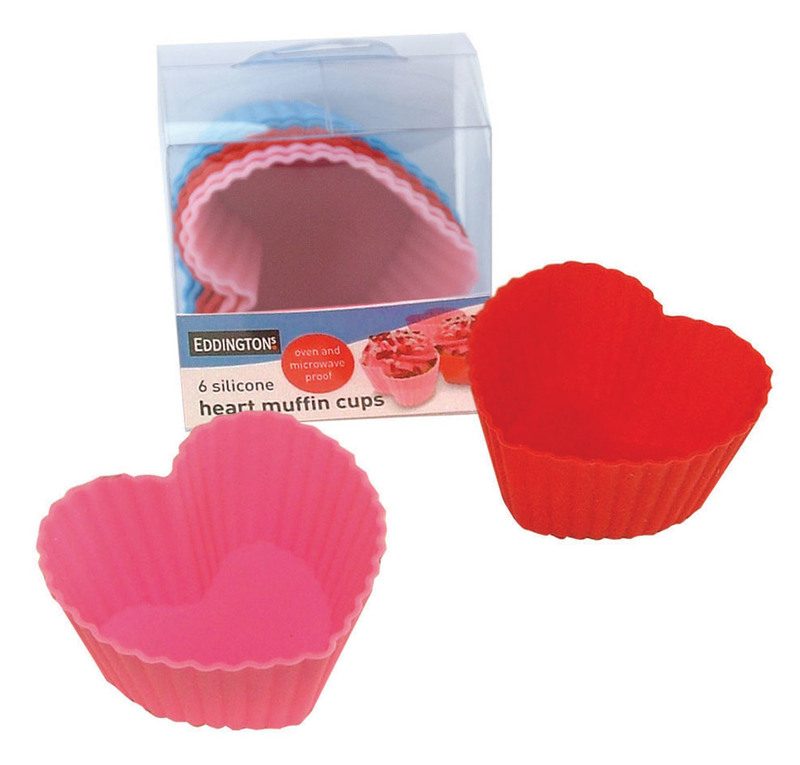 Choose between reusable silicone muffin cases, or eco-friendly cup cake cases to bake your Valentine's Cupcakes. 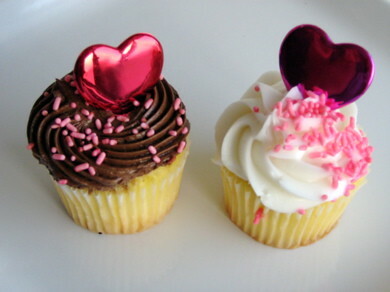 Bake for 20-25 minutes in an oven preheated to 180° C. Once your cupcakes have cooled, why not ice & decorate them to give that extra Valentine's Day twist?